Hello! Back in December we went to Columbus, Ohio. When we were going there my grandma’s car broke down so we had to switch cars with my great-grandma who lives in Mansfield. That’s when my brother and I found out that we were going to see Trans-Siberian Orchestra. 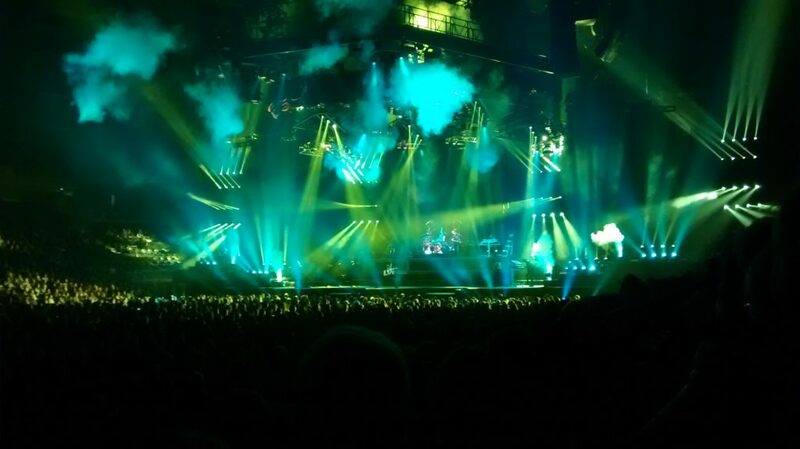 At 3:00 we went to the Trans-Siberian Orchestra concert! It was so cool! I love their music so much, but I also loved their light show! There light show was so cool! 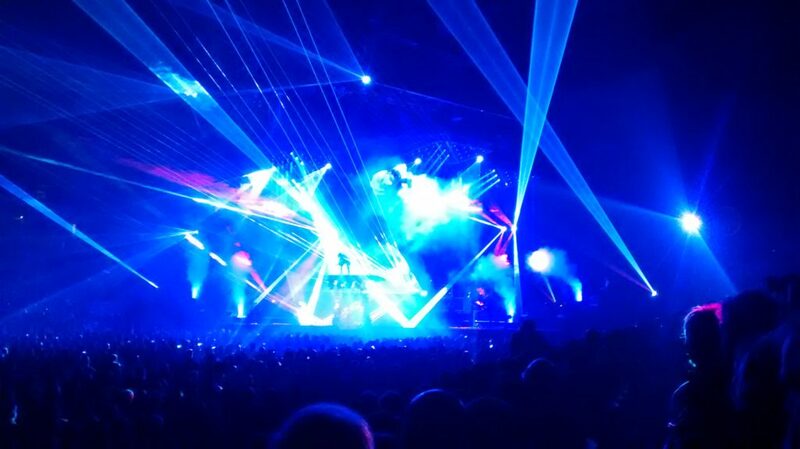 They had lasers, glitter, and lots of fog. When it started it was mind-blowing! All the lights were so cool and half way through the show there was this big walkway that came down so the singers could go on it and be lifted up high in the air. Then for the grand finale there was fire that went up out of the stage. 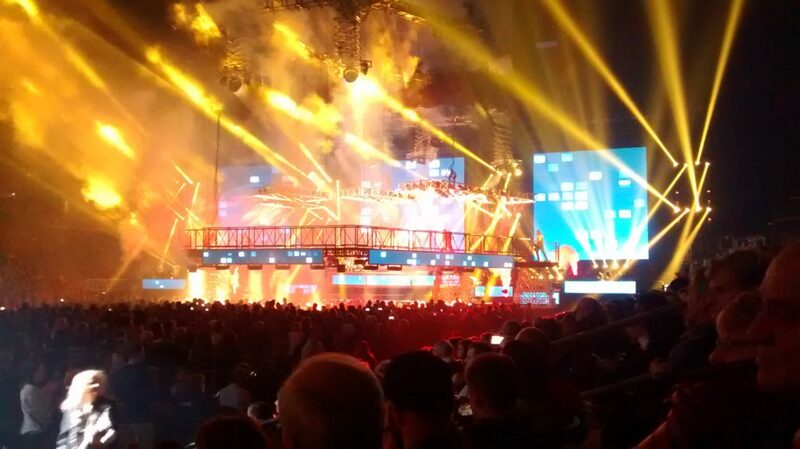 A platform raised that shot out fire and made the whole Arena really warm! Here are some pictures of the the lasers and the last picture will be of the fire shooting out. Here is the walkway that the singers could stand on the picture above. 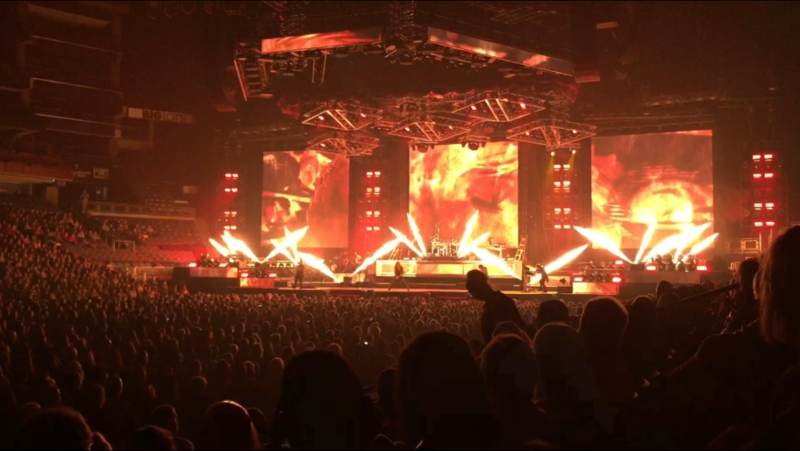 Below is a picture of the fire shooting up on the stage!